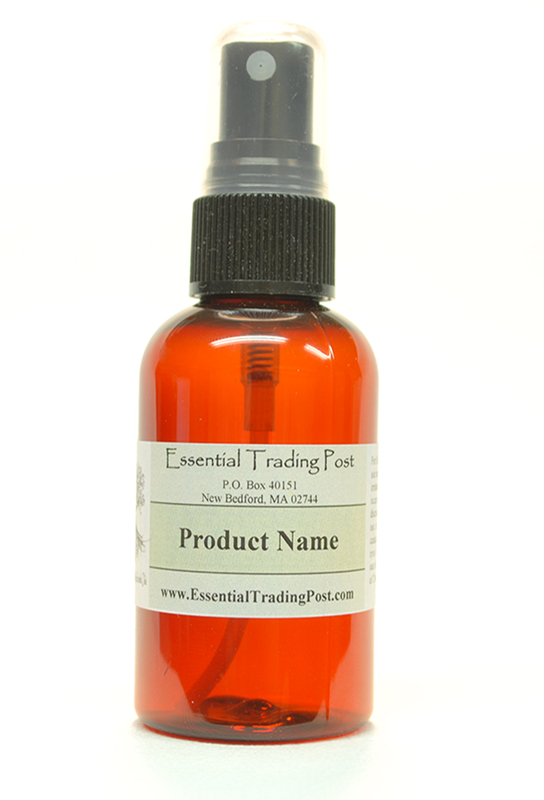 PET Amber Round Spray Bottles : Essential Trading Post, Scenting the World with Oils! Polypropylene (PP) is a type of plastic with a high resistance level to heat. PET Bottles are safe to use for food containers and many other items. 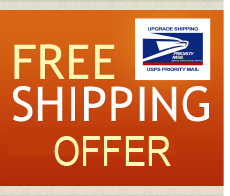 These bottles offer a great lightweight alternative to breakable glass containers.